LED lighting has been around for many years but has only started to become more widely accepted here in North America. 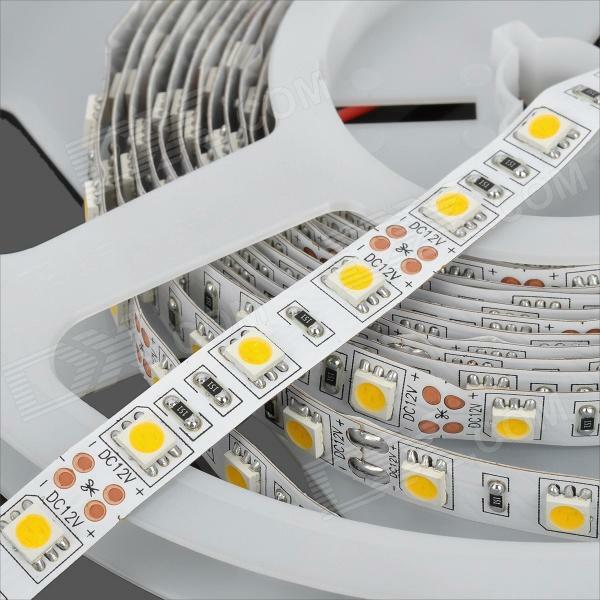 Retailers all over are jumping on the LED train and offering a wide variety of LED products. Typically you would buy a LED bulb and replace your current incandescent or compact fluorescent bulb. With these new bulbs, there is a noticeable difference in light output and more importantly, in energy efficiency. What we have to offer is a little different. 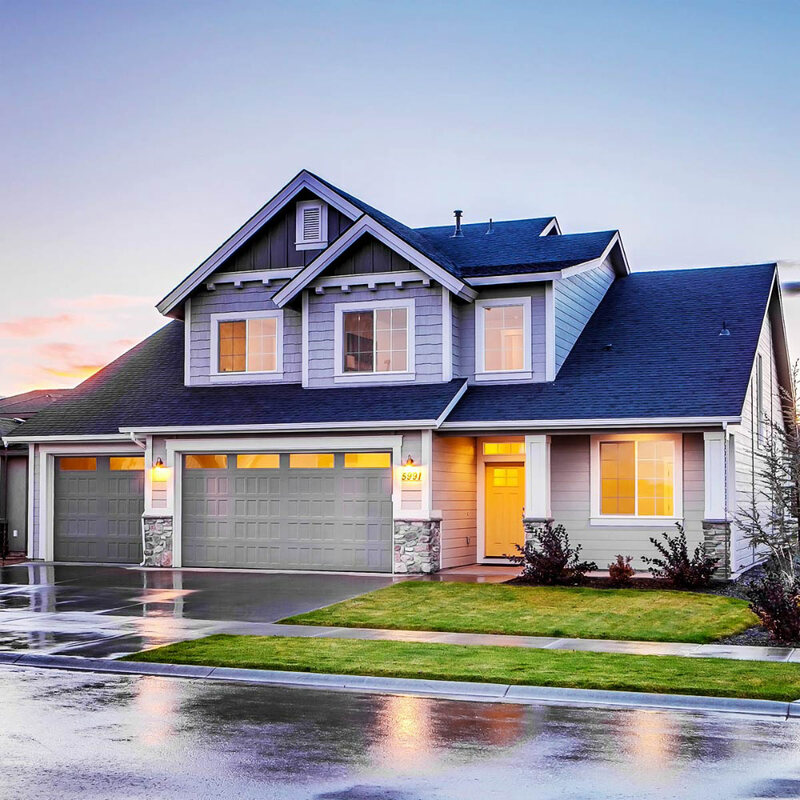 Typical homes all run off of 110v AC current. Our LED lights run off of 24v DC. The LED’s you would buy from a big box store all have a built in transformers to step down the voltage from 110v AC to 12 or 24v DC. Our lights do not have this transformer built in. Instead, we have one transformer located at the electrical panel that converts the 110v AC to 24v DC then distributes it throughout to all the LED lights. 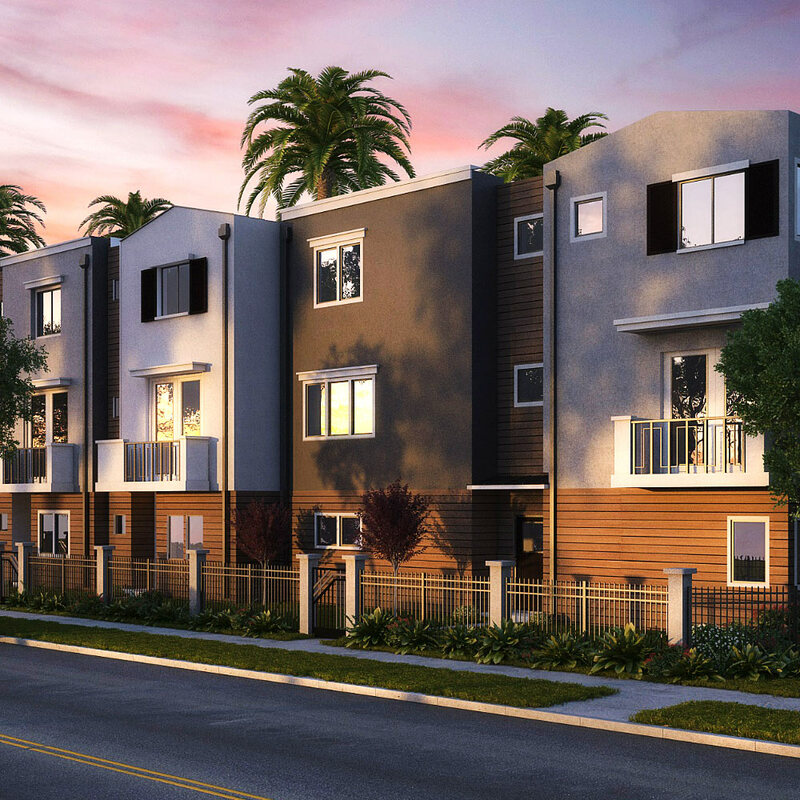 Better yet, because our system is completely low voltage, we use stranded 14 gauge low voltage wire instead of the 14 gauge MD90 romex wire typically used to run lighting circuits. 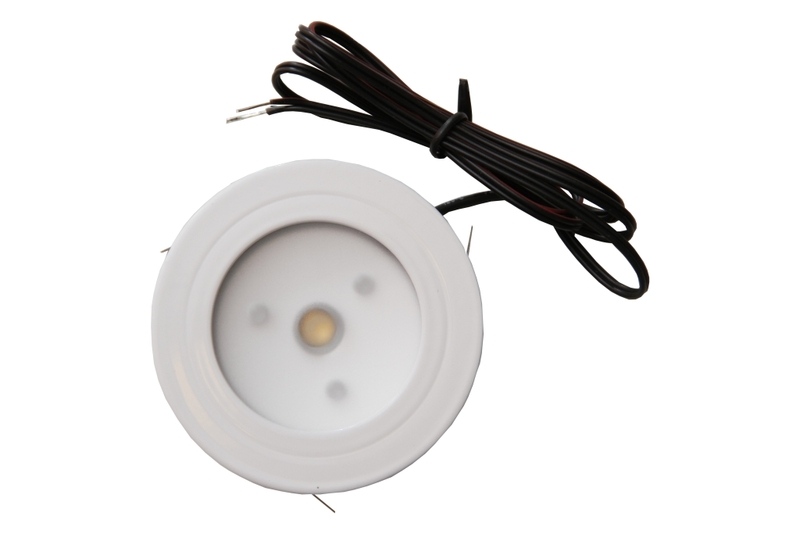 This 4″ pot light comes in 9W and 15W variants in both warm white and white colors. 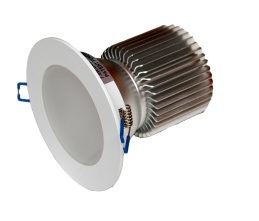 These pot lights are dimmable and are easily integrated into a control system as well. Our cabinet puck lights are ideal for under cabinet installations in kitchens, laundry rooms and in workshops. 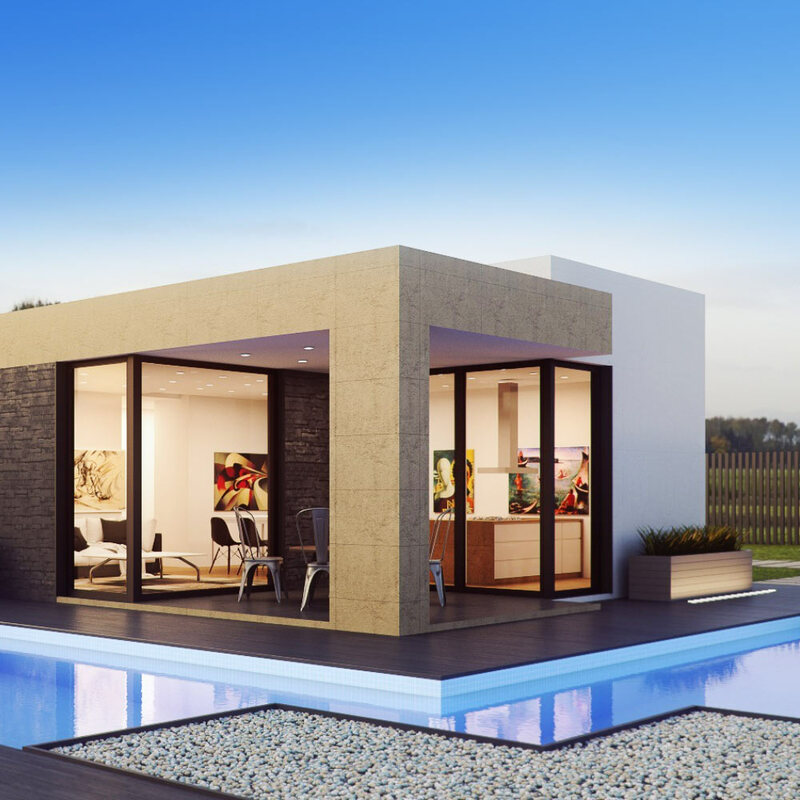 they are also perfect for cabinets with glass doors, entertainment shelving, bulkheads or even art niches. They are 3 watts each, come in silver, brushed nickel, white and black finishes. They operate on 12Vdc and can be dimmed. 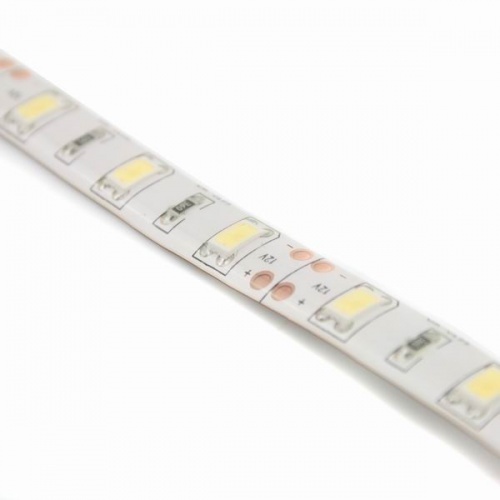 LED strip lights are probably the most versatile type of LED lighting available. Their uses are endless. They make great under cabinet lights, task lighting for work benches, accent lighting around and in ceiling bulkheads, architectural lighting, signs, etc. They are available in many different colors but the most popular colors are White and warm white. 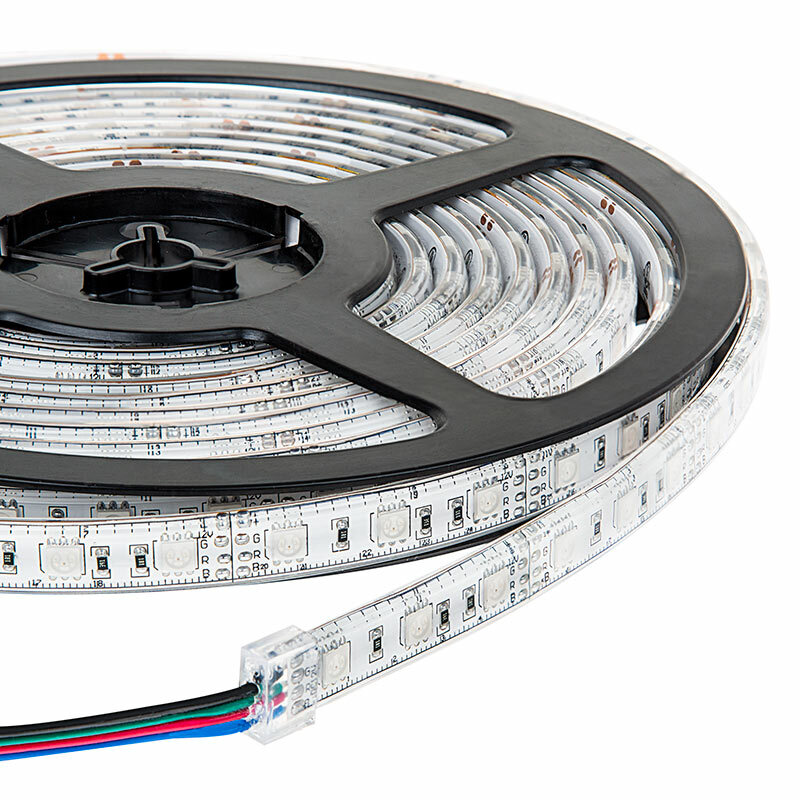 We also have RGB LED strip lights, they can change colors and can be programmed to change colors when integrated with a control system.